Seán Hannan is a Conceptual artist exploring different ways of visual storytelling within the history of art. In my practice, I use the abundant amount of conflicting information today’s advances in technology have brought us. 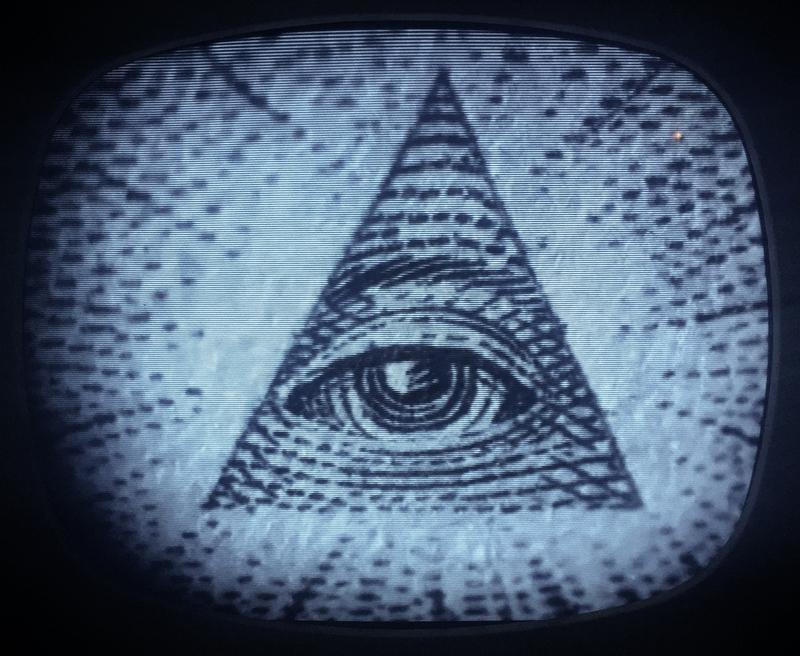 Fascinated by the subliminal, the unseen and the secretive, I often find myself dwelling within the digital realms of political conspiracies, deep government and the world of computer hacking. I seek out “leaked documents”, whistleblower testimonies and conspiracy theories online to gather knowledge on subjects that are not, be they true or false, “supposed” to be part of our public knowledge. In past projects I have invited hackers, whistleblowers, and conspiracy theorists to partake, offering them an active role to play on the stage we set up together. The personal narratives and various fields of expertise they bring with them, help determine the outcome in a collaborative endeavor that draws equally from both worlds. I seek to establish ‘a’ truth that is a more realistic reflection of our current public domain. One that adheres not to facts and reason, but to opinions, beliefs, and convictions. By combining antique objects with new technology, confusing facts with speculative information and combining web found footage with material from dusty archives I seek to relay worlds where ‘what could be so’ beats ‘this is how it is’ any day of the week. Recent solo and group exhibitions include: 2017 , ‘A Minor State of Flux’, Arti et Amicitiae, Amsterdam; 2016, THÈÂTRE DE L’ABSURDE (PREQUEL), Galerie Gabriel Rolt, Amsterdam; ‘Unfair Amsterdam’, Art fair in “de Zuiveringshal – Westergasfabriek’, Amsterdam; Jan van Eyck Academie, ‘In Search of… Peripheral Practices’, Academieplein 1, Maastricht (Netherlands); Museum Flehite, ‘In the Face of History’ – Part II – ‘De Context’, Westsingel 50, Amersfoort (Netherlands); Christie’s, ‘Unfair Fundraiser Auction’, Amsterdam. Seán Hannan residency is made possible with support from Mondriaan Fonds, Stichting Niemeijer Fonds, Amsterdam Fonds voor de Kunst and the ongoing studio partnership with Residency Unlimited.